Unlimited E-Mail Coaching/Support that lets you to communicate with me via e-mail at any time, and also includes weekly check-ins from me. Access to pre-made exercise routines and an e-mailed pre-made exercise program. Physical assessments to determine strengths and weaknesses, which allows for the development of a customized exercise program made just for you. 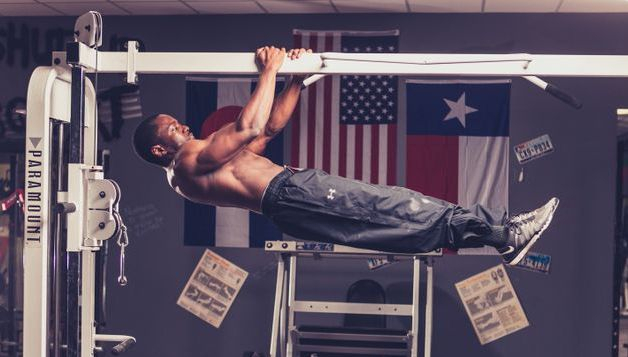 Monthly progress tracking to examine your overall development in calisthenics. No need to work your personal schedule around other people's schedules, as you can exercise at your own time and pace. No major medical or physical limitations. Willingness to set goals and achieve them. Click the links below for pricing and training details, and to sign up for online training.